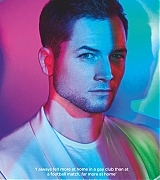 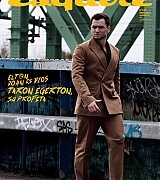 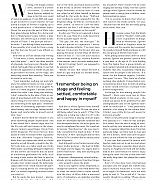 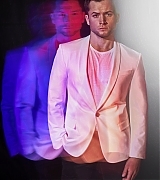 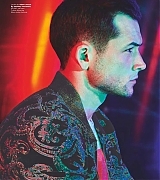 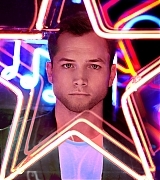 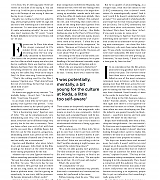 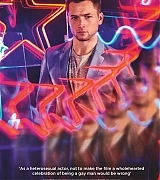 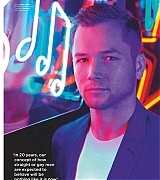 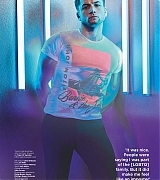 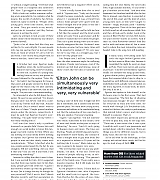 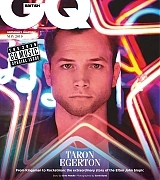 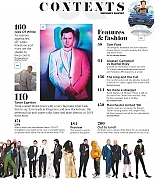 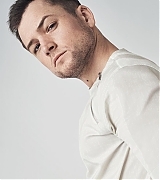 Taron Egerton Online | Taron-Egerton.Com ShortList Magazine Outtake – Taron Egerton Online | Your Premiere Source on Taron Egerton Since 2014! 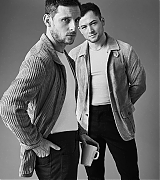 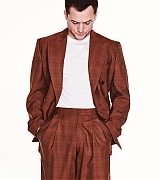 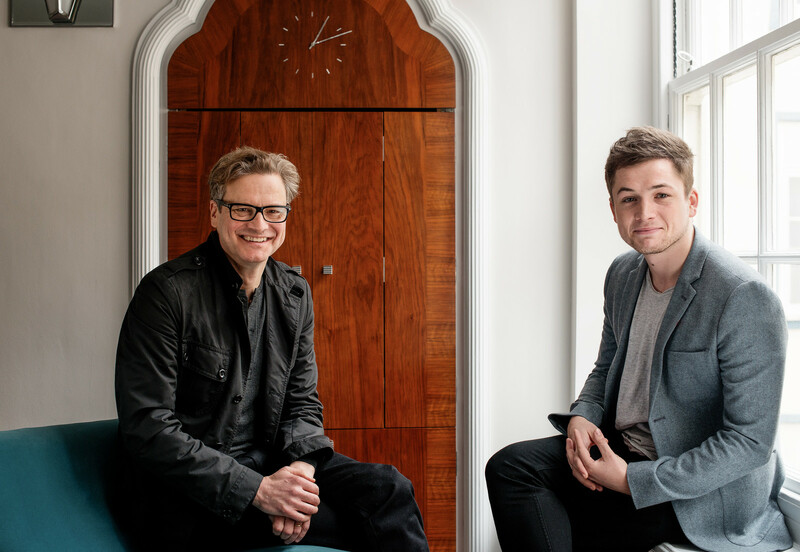 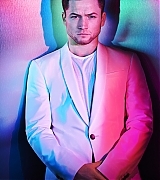 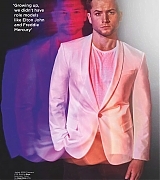 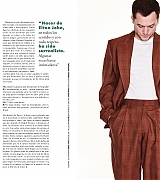 An outtake from Taron’s ShortList Magazine photoshoot has been added to the gallery. 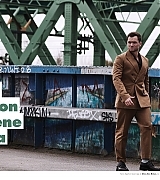 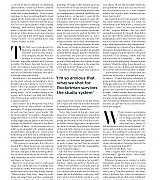 Check it out below!